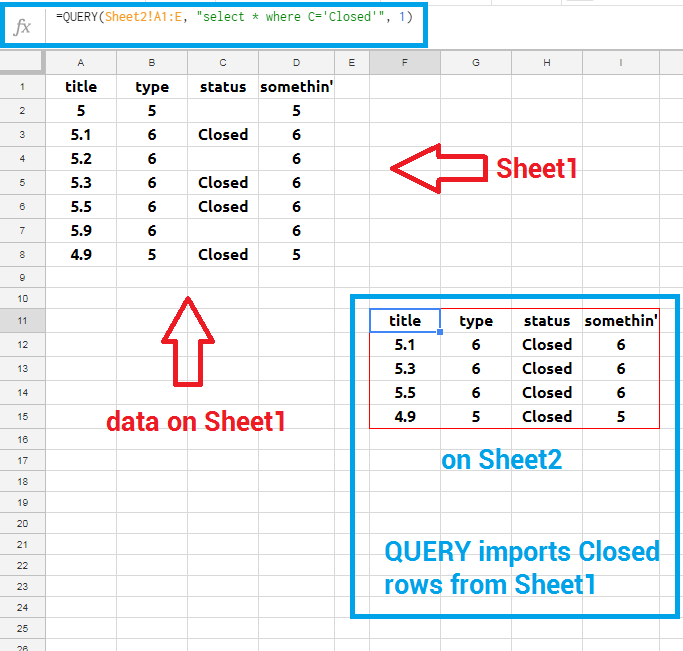 I am looking to use Google Sheets to keep track of my jobs. I have a spreadsheet set up so the status of a job is indicated by a dropdown menu. When a job is completed I would select "Closed" from the drop-down. 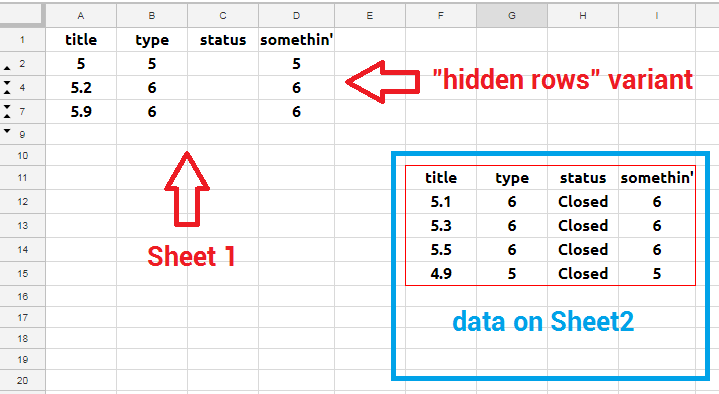 I would love for it to atomically move the entire row to another sheet upon selecting closed. This sheet would be strictly for closed jobs and keep the current sheet only for live jobs. Can I set a trigger to run every second? 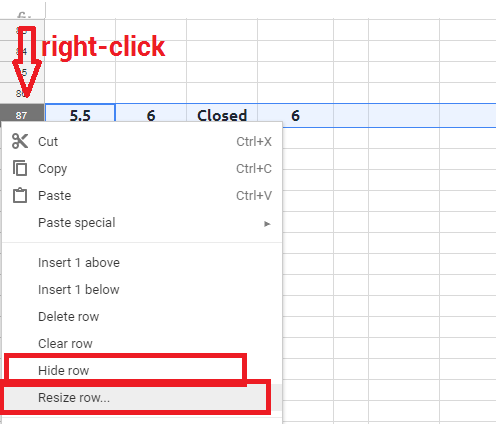 Any way to separately Validate and create a Dropdowns in Google Sheets? 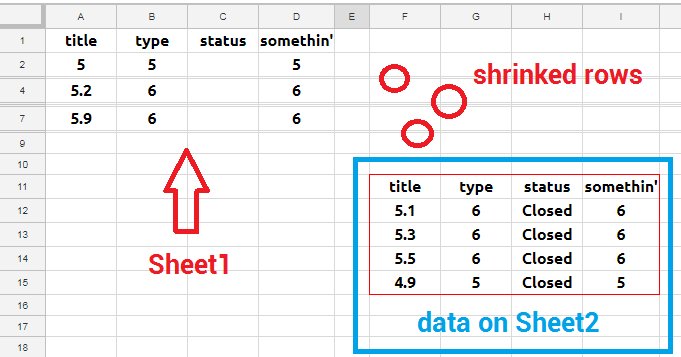 Is there a way to pull or search for data from other sheets?